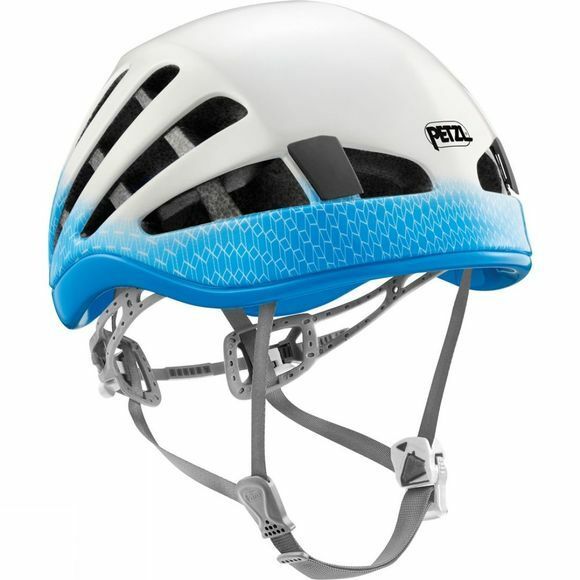 The Meteor Helmet from Petzl is a lightweight and comfortable helmet for climbing and mountaineering. It has an excellent advantage with large ventilation openings to help keep you more comfortable while the adjustable chin strap boasts a magnetic buckle to allow one handed fastening. The inner headband can be adjusted to find the perfect fit for each head it comes across.